What DE is this ? I see something resembling "gnome-colors-icon-theme". Mine is similar to last time. Still using openSUSE 12.2. Kind of a 'Gnome 2' look, I guess it is just what I am used to. @nightwishfan - is that mate desktop or a GNOME 3.X customisation or GNOME 3.X fallback mode? It is xfce 4.10 with Mist theme and tango icons. 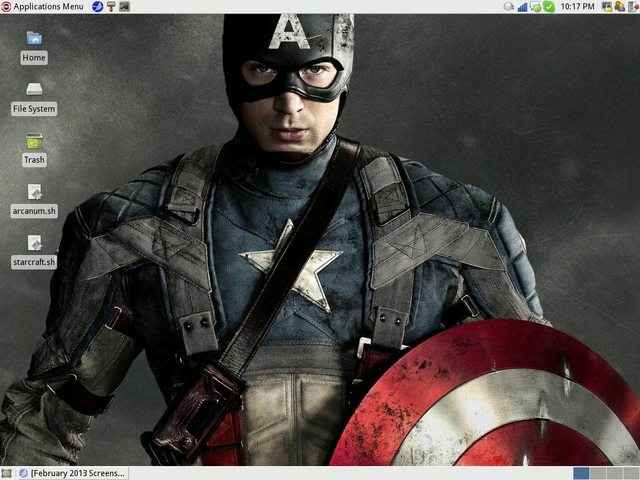 Yes, mine is xfce 4.10 with carbonite icons.